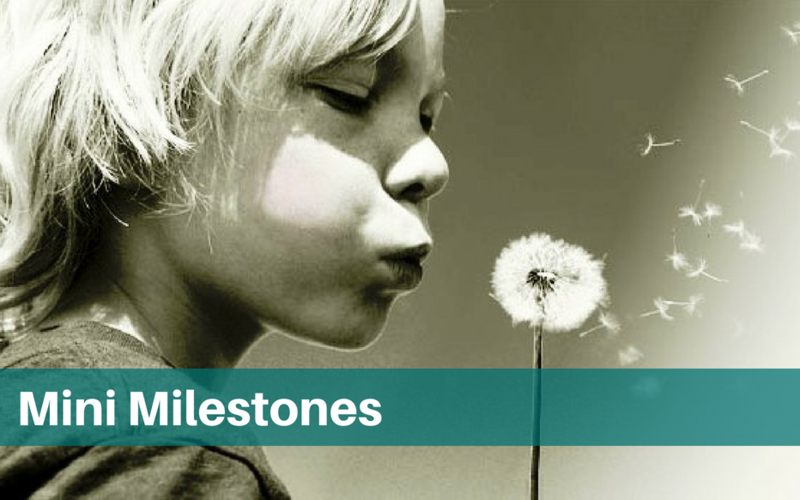 Mini Milestones | Highfields, Inc. Thanks to your support, 10-year-old Samuel* has opportunities to be successful. Katherine* embraces the joys and challenges of being a mother. She and her husband raised five biological children who are now adults living on their own. They now have seven adopted children ages 6-17 at home. All seven children have been through the foster care system and have special needs. Their adopted son, Samuel, experienced significant trauma in his past. He has severe behavioral and mental health challenges and needs full time attention. “Samuel’s needs are greater than all of my other children combined,” said Katherine. Katherine requested Wraparound services to have extra help for Samuel and was connected with Highfields’ Wraparound Facilitator, Keanna Mendez. Keanna meets with Katherine at her home for a few hours each week to observe Samuel’s behavior and find resources to help meet his special needs. She attends school meetings and medical appointments to provide extra support for Katherine and make sure Samuel is receiving proper care. Keanna also recommended additional therapy for Samuel with Highfields’ therapist, Jesse Musselman. “I can’t tell you how helpful it is to have Keanna and Jesse communicate together and meet with me in my home to discuss Samuel’s needs,” said Katherine. Thanks to Highfields donors, Samuel was able to attend camp at YMCA and Youth Haven Ranch. With Highfields by her side, Katherine is optimistic about Samuel’s future. “We can’t change the past, but we can figure out how to best treat Samuel and maximize his strengths,” she said.